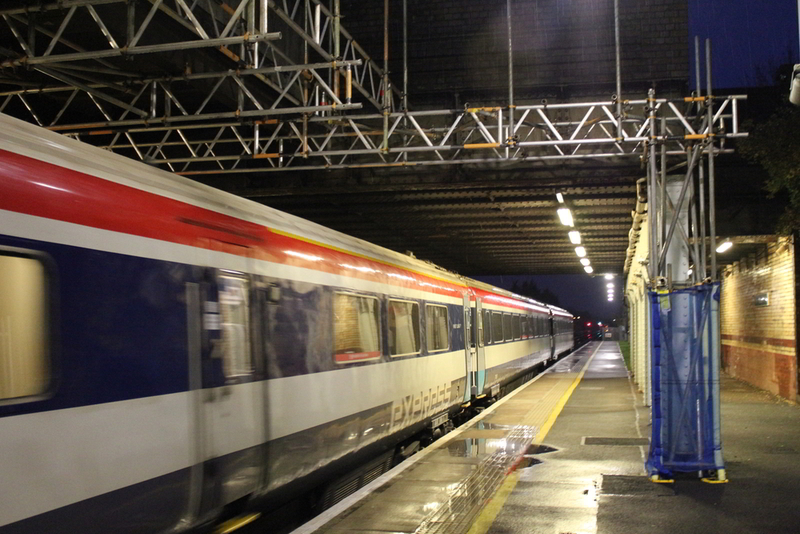 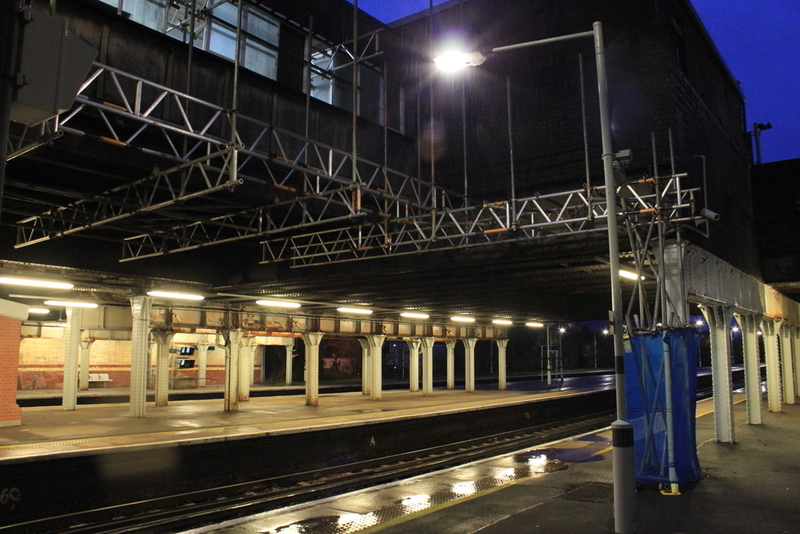 The proposed works involved the replacement of an existing timber glazed wall to an external cycle shelter located on a footbridge, with a new GRP panelling system. 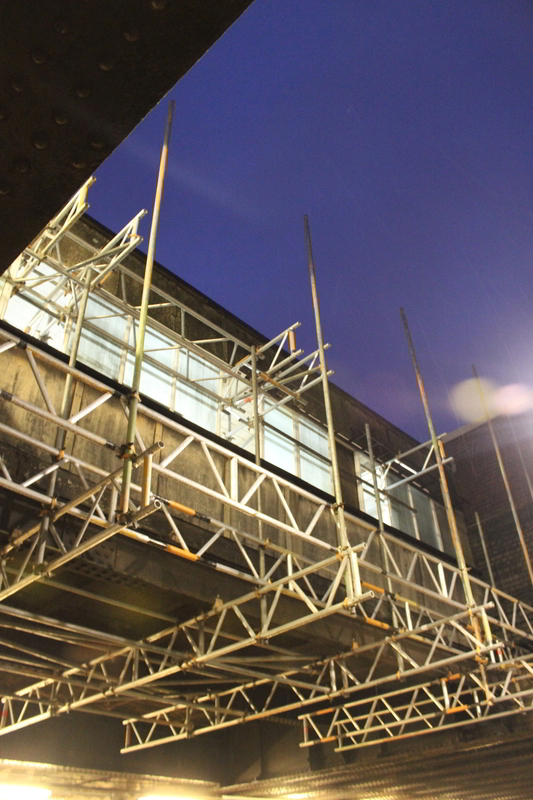 VEDA were employed by Spence to check the Form 002 / 003 for the main temporary works design by others. 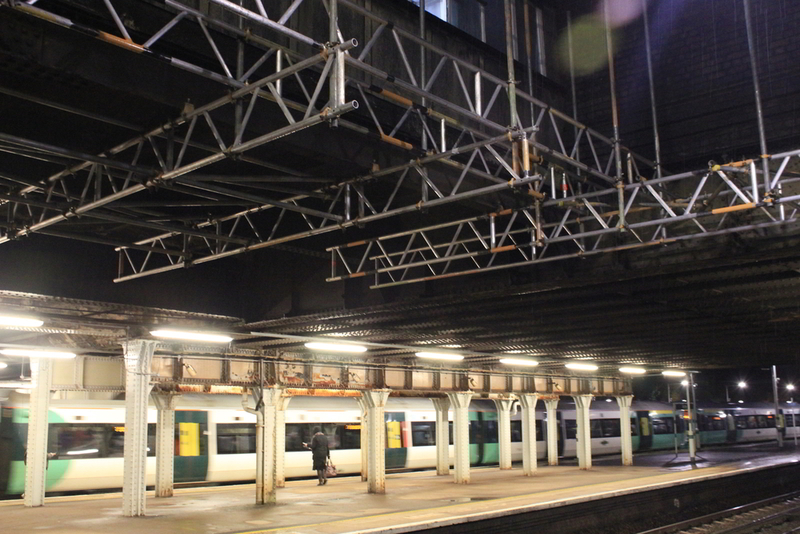 This also involved checking the capacity of the existing steel bridge beams for the increased loading imposed by the temporary works, as well as the proposed loadings onto the existing platform.